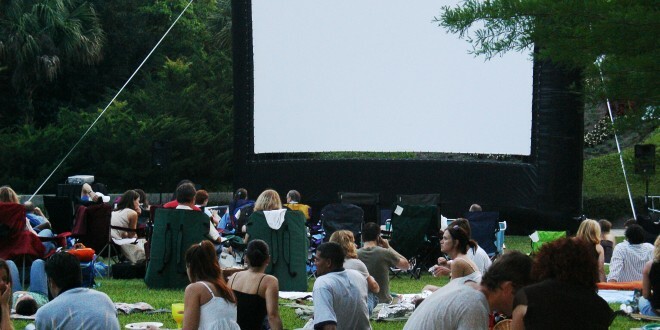 Harry P. Leu Gardens has movies in the park. To purchase daytime garden admission tickets online, click here. 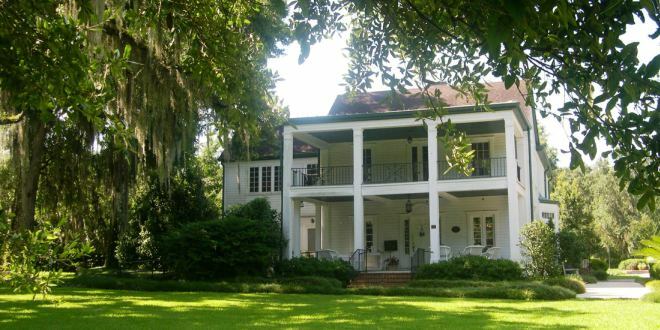 Daytime garden admission includes the gardens and Leu House Museum. Special rates are available for groups and schools, see details under tours. The gardens are self-guided. A map may be obtained at the Garden House Welcome Center. The Leu House Museum, a historical home, offers 30-minute guided tours on the hour and half-hour starting at 10:00 a.m. with the last tour at 3:30 p.m.
For the enjoyment of all our guests: alcohol, pets, bicycles, picnics, recreational activities and blankets are not permitted. Picnics, blankets and alcohol are permitted for special evening events. Saturday, October 14, 2017 at 3:00 p.m. with last admission at 2:30 p.m.
Saturday, February 10, 2018 at 3:00 p.m. with last admission at 2:30 p.m. The Leu House Museum will be closed the month of July due to restoration. Harry P. Leu Gardens is handicap accessible. Complimentary wheelchairs are available in the Garden House Welcome Center on a first-come, first-serve basis. Wheelchairs cannot be reserved. Pets, with the exception of service animals, are not permitted in Leu Gardens. Visiting members from American Horticultural Society receive free admission to Harry P. Leu Gardens. These benefits are extended to members on the membership card. Valid membership card and Photo I.D. are required. Visitors are permitted to take photographs and videos of the gardens for personal use only. Personal photographs and videos are not to be used for commercial purposes. Portrait photography is permitted with paid daytime admission during the hours of 9:00 a.m. until 4:30 p.m., only one camera bag and tripod allowed in, no props and no dressing rooms. Due to special events held in the gardens, the gardens may close early, please check Visitor Information for hours of operation. Due to rentals in the gardens, please check in at the admissions desk to see which areas will not be accessible during your visit. 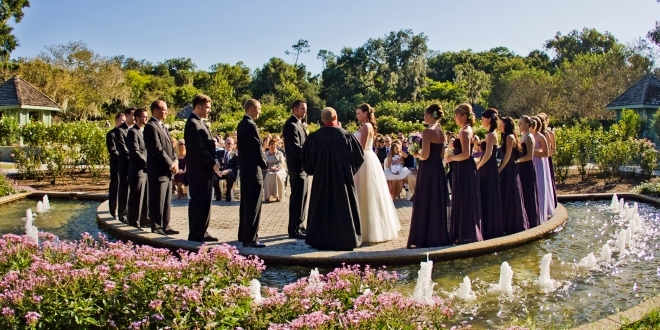 Photographs, video or film for commercial purposes must be authorized by the Director of Leu Gardens or by Leu Gardens’ Special Events Coordinator in advance. Commercial photography is subjected to fees and permitting. For more information, contact Leu Gardens at 407.246.3622. As part of the consideration for entrance to Harry P. Leu Gardens, visitors give consent to the City of Orlando and its contractors to photograph or videotape them and any minor children who accompany them to Leu Gardens and use the photograph(s) for informational, educational, promotional or publicity purposes concerning the City and its services. The photos or videos may be used on the City’s websites, in City publications or displays, newspapers, magazines, reports or other public documents; or electronic or digital recordings. Any photos or video taken in Leu Gardens may be used without any further consent or authorization from its visitors and visitors will not be entitled to any compensation for use of the photos and video. By accepting admission to Leu Gardens, visitors voluntarily accept and agree to these terms.